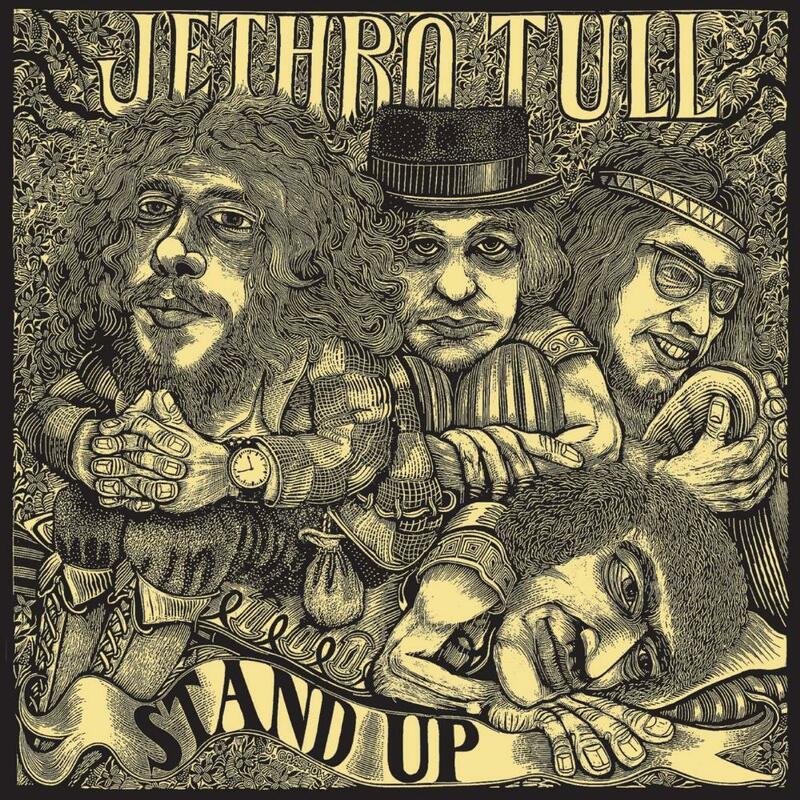 The first Jethro Tull album following the departure of Mick Abrahams sees the start of an era of experimentation and searching for the band - they'd definitively decided to steer away from the heavily blues influenced direction that Abrahams had strongly advocated, but it seems at this point they hadn't quite embraced any particular alternative to that. New guitarist Martin Barre's talents seem, to me, to be slightly underused here, possibly as a reaction against Mick Abrahams' guitar work having such a powerful effect on the sound of the first album, and the songs range from psych-tinged folk rock to a full-on classical adaptation (like all the cool kids were trying). A fun album, but not a very cohesive one.